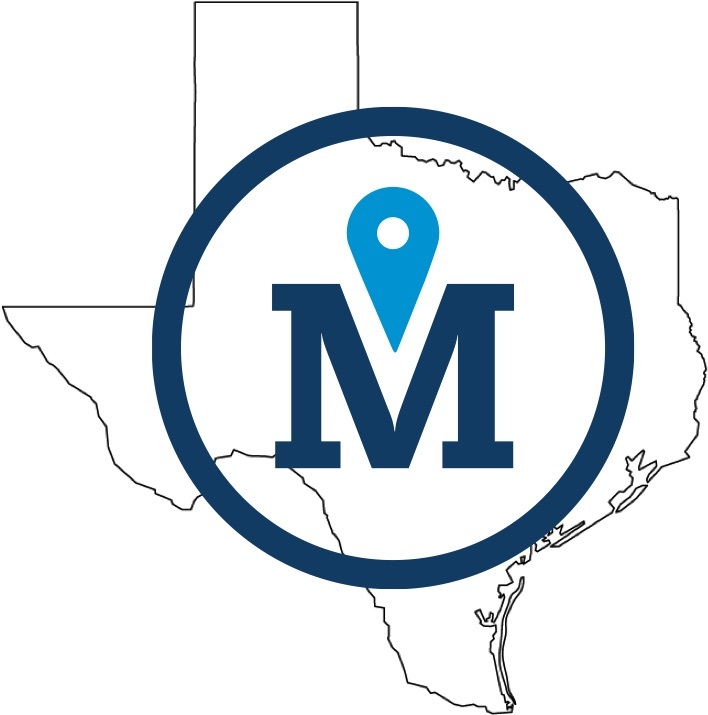 Matchpoint’s Hydreka distributorship has expanded to Texas. Our sub-distributor in Texas, WL Prospecting (WLP), can now offer Hydreka flow and pressure measurement devices, such as the Hydrins2 and ChronoFlo, as a water management solution to customers in the state. WLP is also Matchpoint’s distributor of Primayer leak detection equipment in Texas. What’s the big deal? The Hydrins2 and Hydrins AMI flowmeters are the ideal tools used to implement District Metered Areas (DMAs), an extremely effective strategy that partitions a water network into more manageable areas to monitor flow/pressure and locate leakage, and now we are able to offer that to Texan clients. WLP is also authorized to offer our satellite leak detection solution via Rezatec technology to Texas as well. Big things are ahead for the big state!